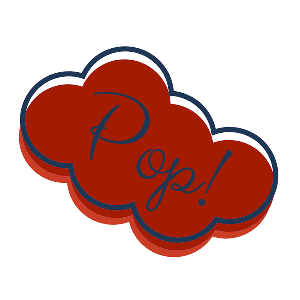 Book Marketers – Christy Makes It Pop! 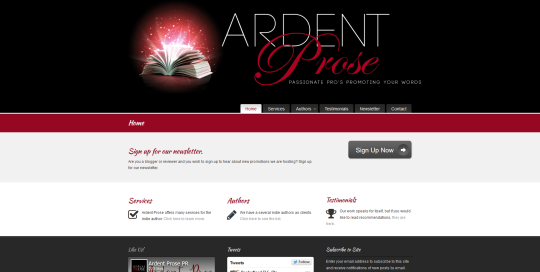 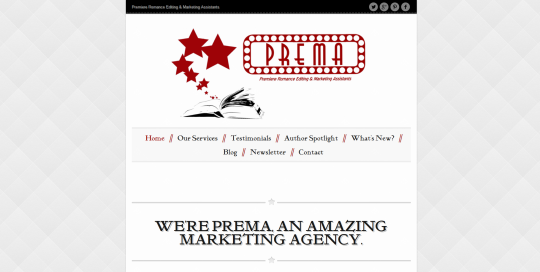 Website designed for PREMA, Premiere Romance Editing & Marketing Assistants. 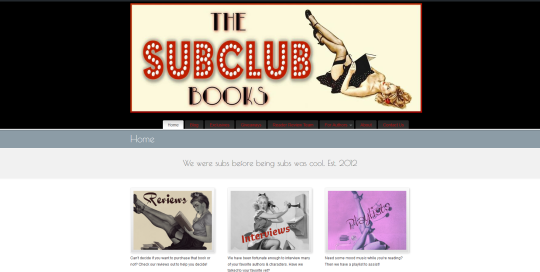 This website utilized the Hipster Theme for Wordpress.